1. Create a circle with a center at C that intersects segment AB at 2 different points (Not A or B). 2. Name those intersection points D and E. 3. Create a circle with a center at D that goes through E. 4. Create a circle with a center at E that goes through D. 5. Create point F at the intersection above segment AB. 6. Create line CF. 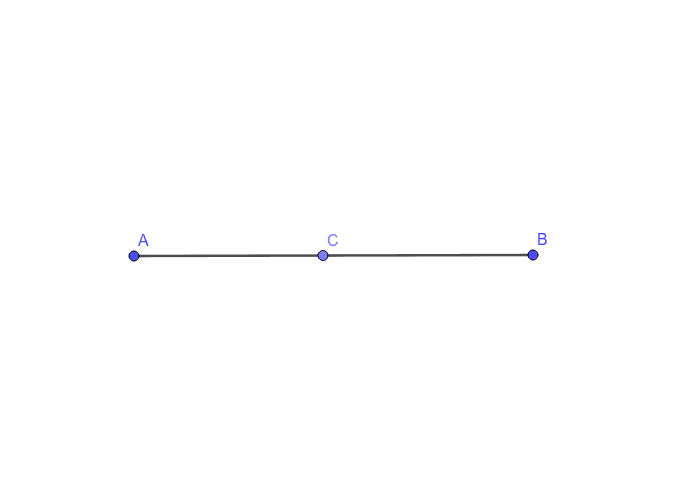 Line CF is perpendicular to segment AB.